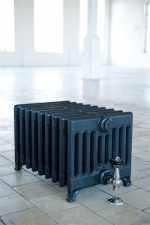 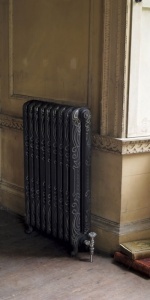 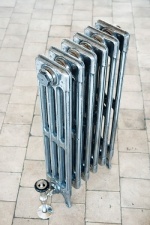 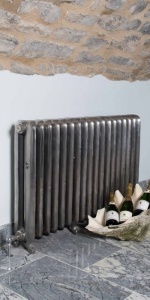 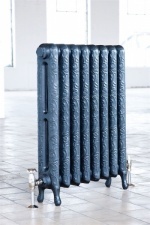 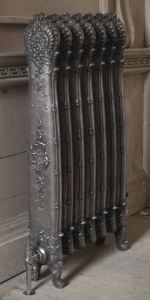 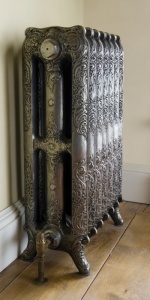 Below are gallery images of our Cast Iron Radiators, we offer both Carron and Arroll Traditional Radiators. 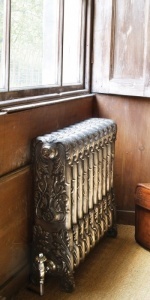 Also shown are our Traditional Radiator valves. 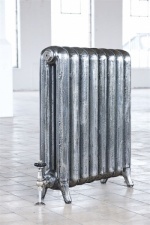 Period House Store have been leading nationwide distributors of cast iron radiators for over 12 years and are always available to help our customers make the right choice. 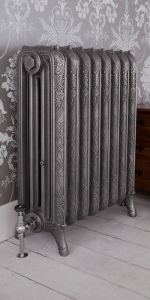 We have an extensive collection ranging from simple styles to highly ornate designs, all come with either a lifetime or 10 year guarantee. 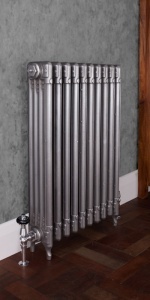 We offer a range of standard colours but we can colour match to your chosen colour at no extra charge. 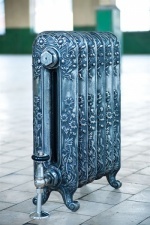 Our cast iron radiators have been supplied to famous clients Including Sir Ian Botham, Kate Moss and Sophie Dalh alongside many stately homes.